Shopping for someone who's all about that #OOTD? 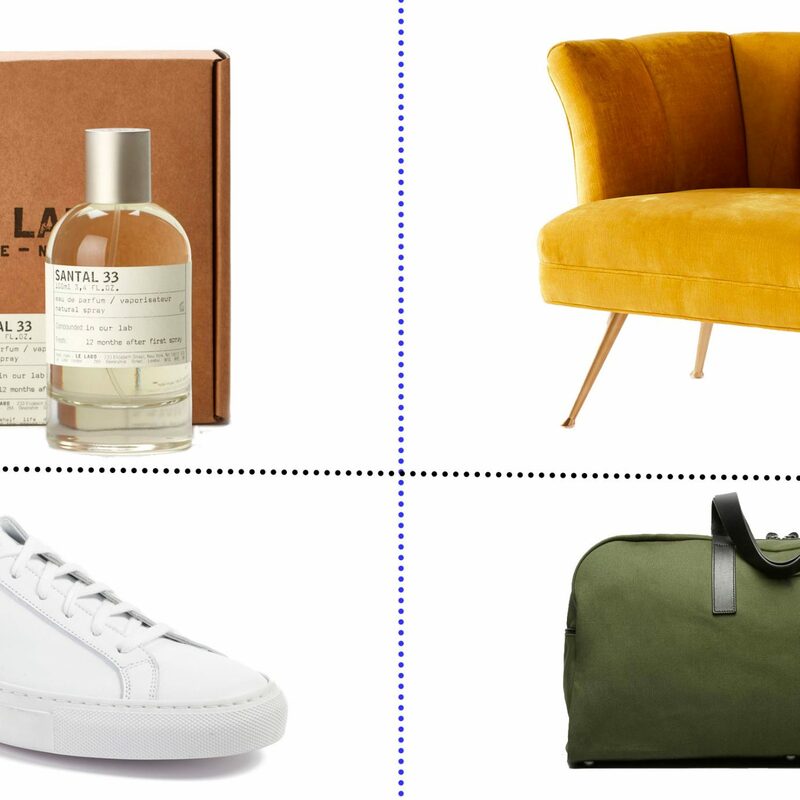 From the trendiest clothes and limited-edition accessories to the style books they'll love reading, we've rounded up 23 great holiday gifts for the fashionista in your life. 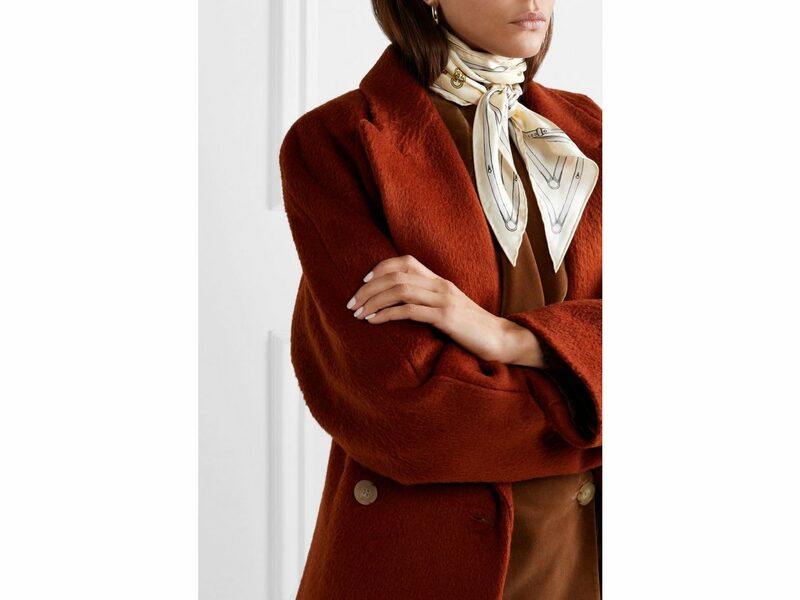 There's no accessory as versatile as a silk scarf. Worn around the neck, in the hair, tied onto a bag, or really any other way possible, this Gucci number radiates luxury. 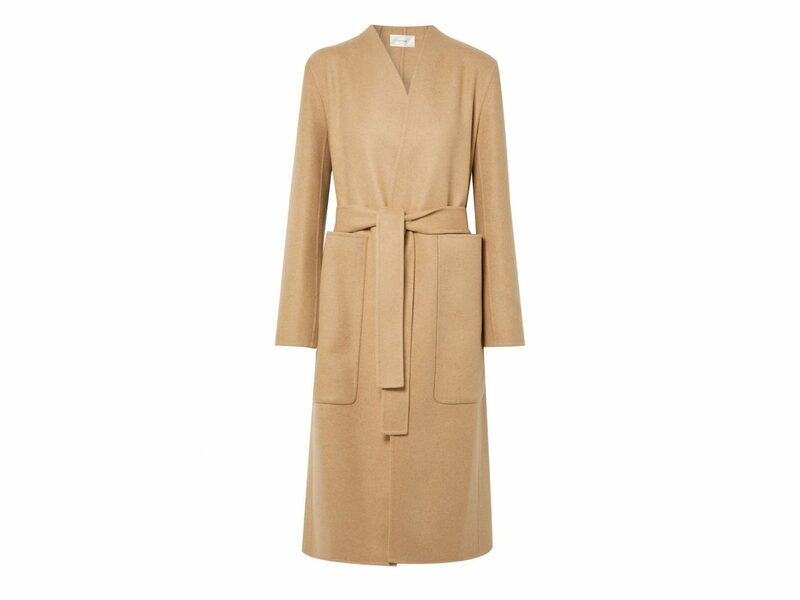 This loose-fitting wool and cashmere coat projects a totally cool-chic vibe, just like The Row founders Mary Kate and Ashley Olsen themselves. Plus, the neutral color means it'll go with anyone's wardrobe. Help your gift recipient protect her peepers with these UVA- and UBA-blocking lenses. 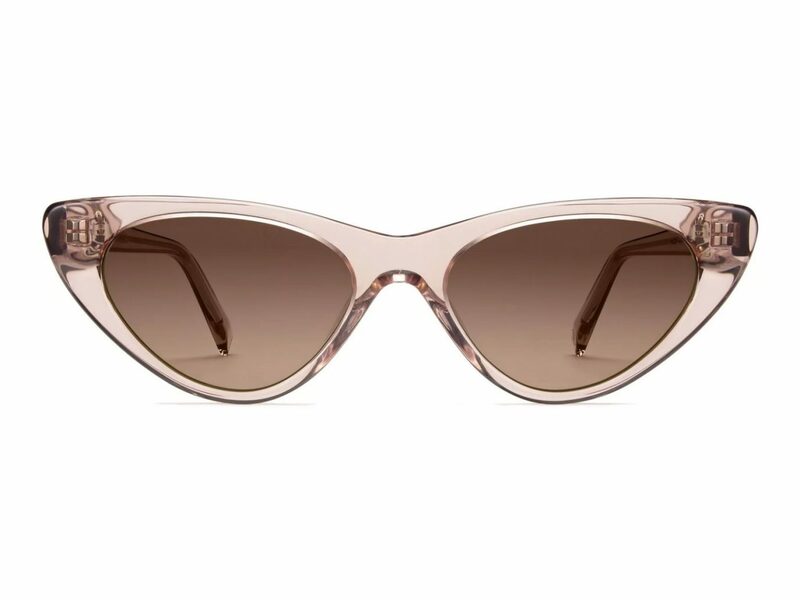 The narrow cat-eye shape combined with the of-the-moment clear (but rose-tinted) frames feels ultra-modern. If your fashionista's always interested in the chicest clothes and accessories, she probably has the same attitude when it comes to room décor. 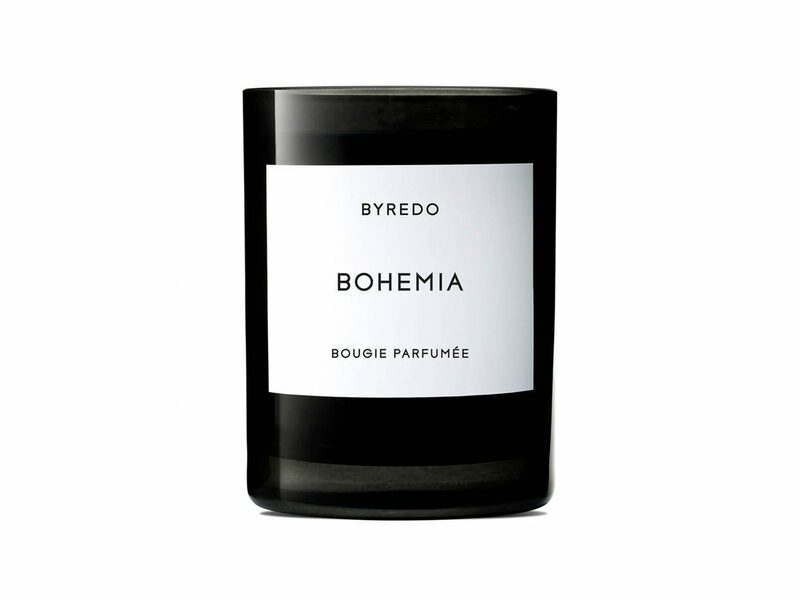 This minimalistic, made-in-France candle from Byredo smells as good as it looks, combining notes of opoponax, rum, geranium, labdanum, rosemary, moss, sandalwood, and vanilla. 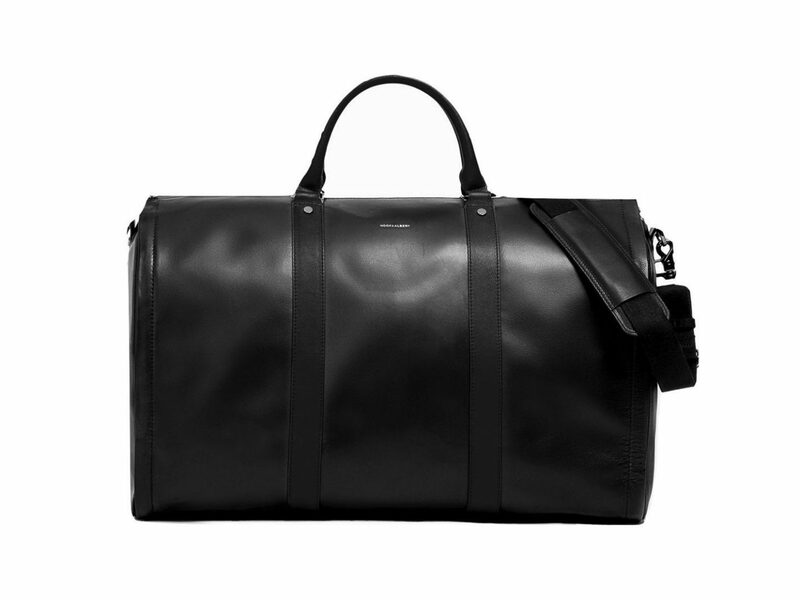 This elegant leather weekender bag unzips into a garment case (complete with shoe pockets!) to keep any fashionista organized on the go. 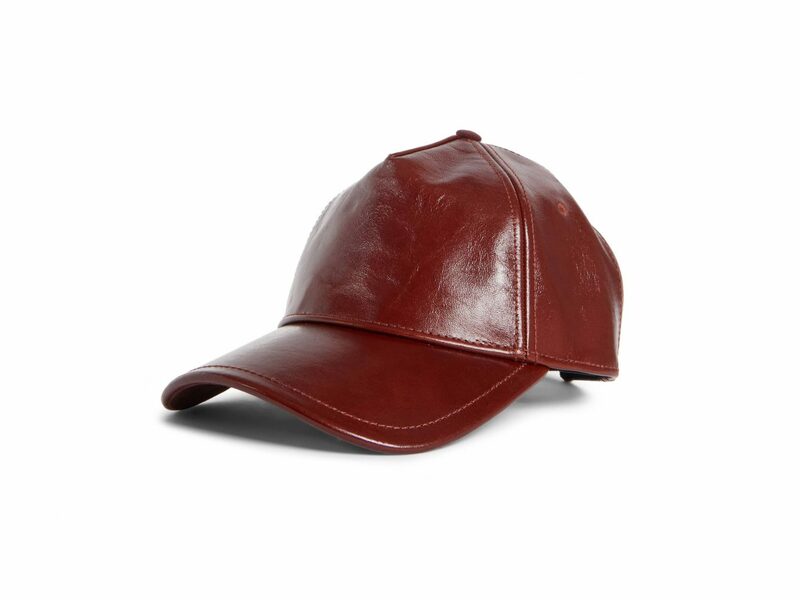 Fashion girls can be sporty too—just take it from this luxe leather baseball cap. 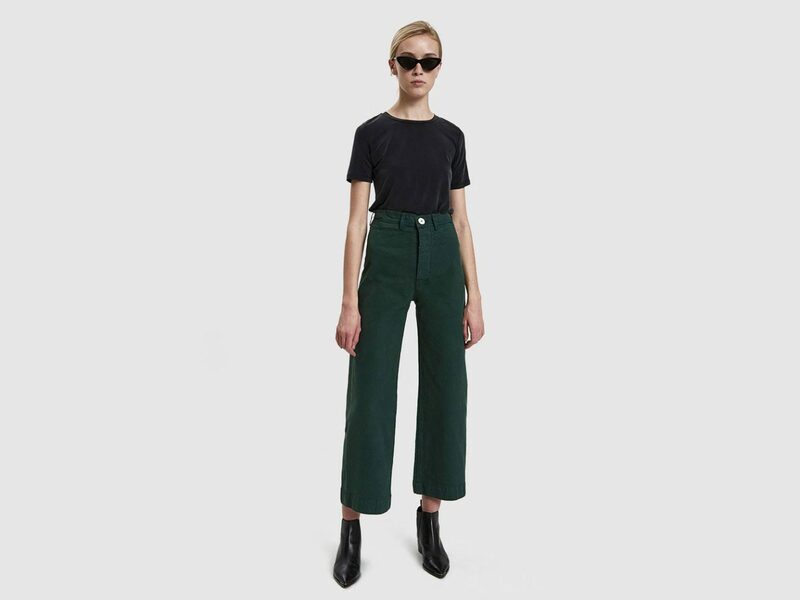 In case you haven't heard, most trendsetters these days are stepping away from skinnies and opting for wide-leg culottes or sailor pants instead. The forest green color on these from Jesse Kamm adds an extra cool factor. 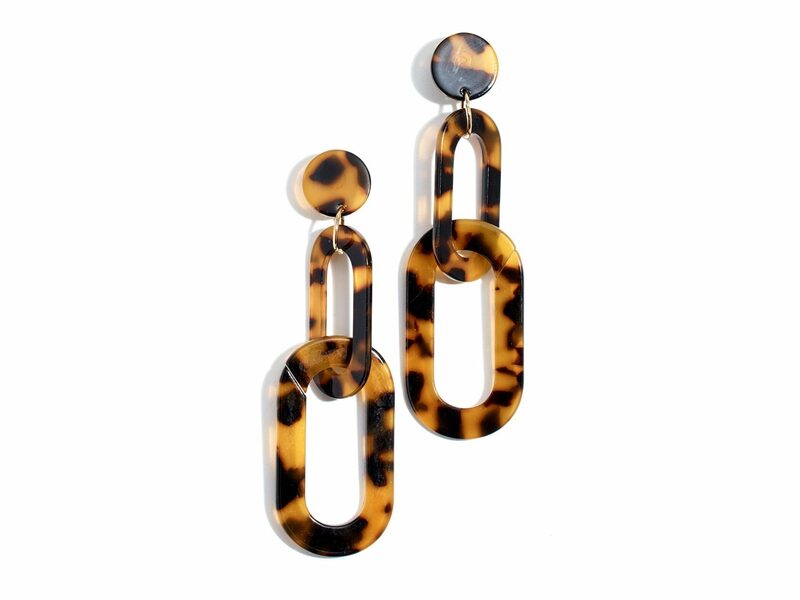 Mix timeless tortoiseshell with trendy acrylic, and you've got the most fashion-forward earrings around. 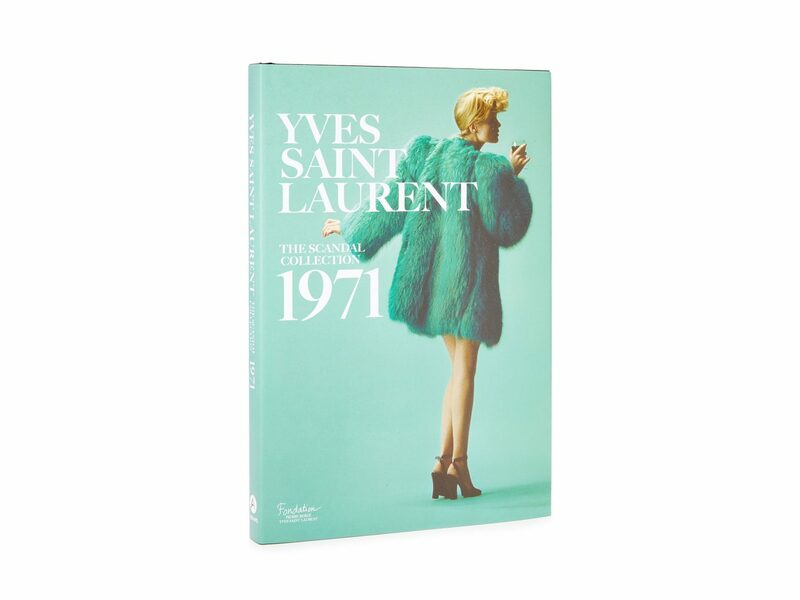 This stylish coffee table book is perfect for the ultimate fashion history buff—it specifically analyzes one collection of Yves Saint Laurent to provide a behind-the-scenes look at the show that "drew fire in the fashion world," complete with essays, interviews, and archival photographs. Chances are, your fashionista loves cult-favorite brand Reformation—who doesn't? The Bea midi skirt is flattering and fun in this polka dot print. 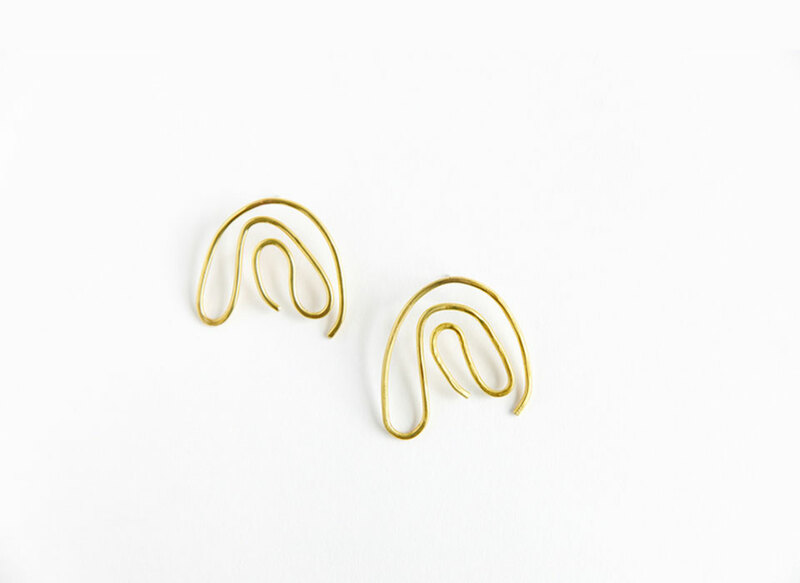 We're all about a limited-edition run, so the fact that there are only 30 of these abstract, handmade-in-NYC earrings from EDAS makes us want them even more. Get them while you can! 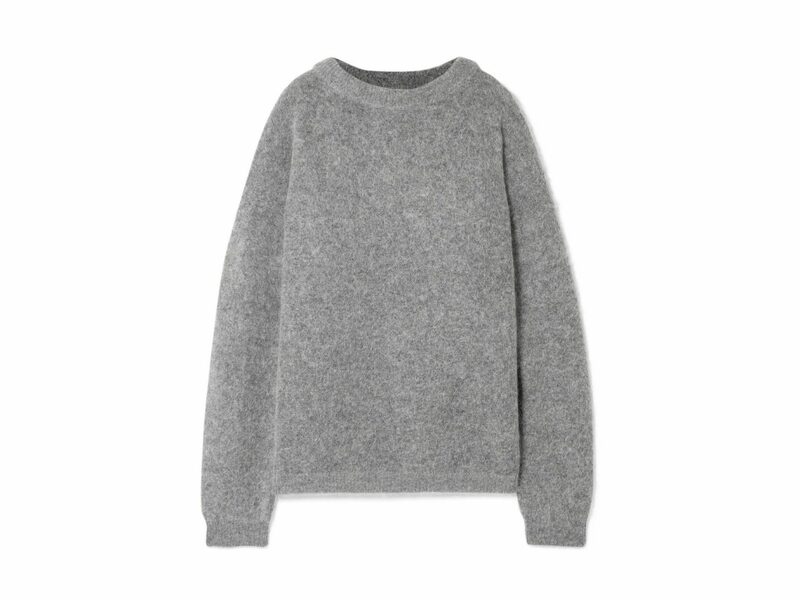 Even if you're not so sure about the personal style of the person you're shopping for, it's hard to go wrong with this gray knit sweater from Acne Studios. 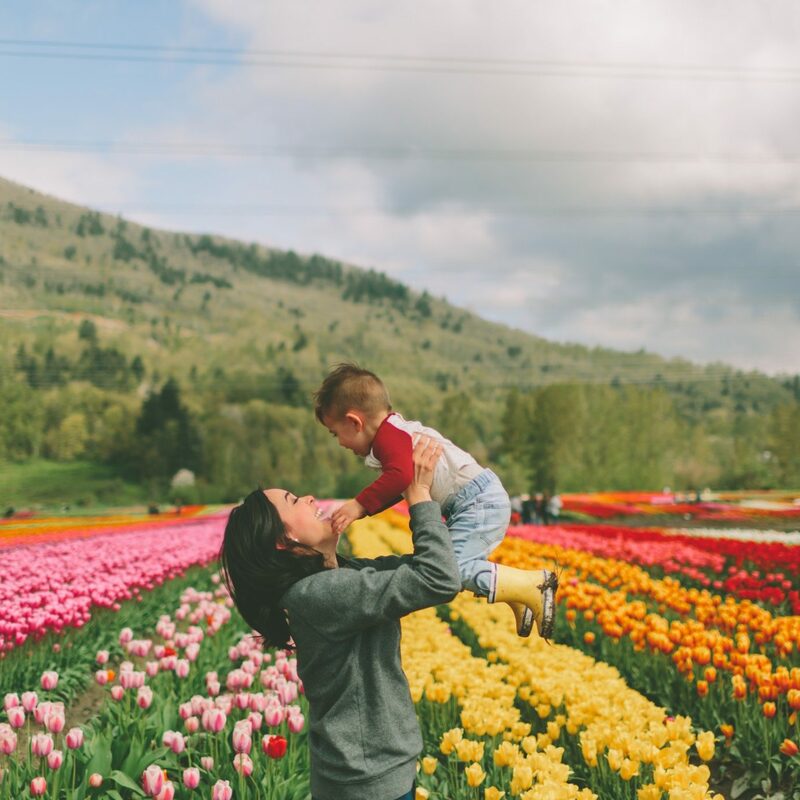 We can't get over how warm and fuzzy it is! Every fashionista knows that a great look includes fabulous nails, too. This muted terra cotta color is gorgeous and neutral enough to wear with anything. 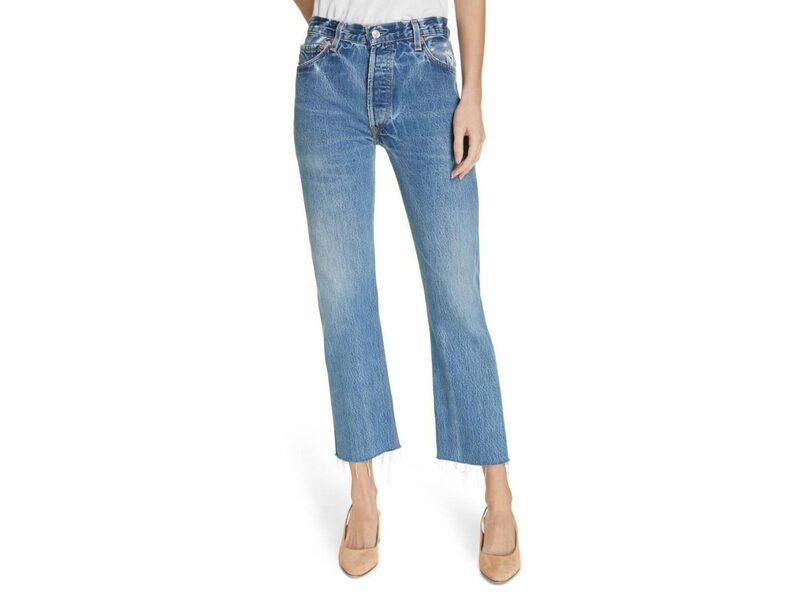 Re/Done is the ultimate denim darling among the fashion crowd. The straight-leg fit and weathered blue wash make these our top pick. Does your stylish someone love to get all dressed up? 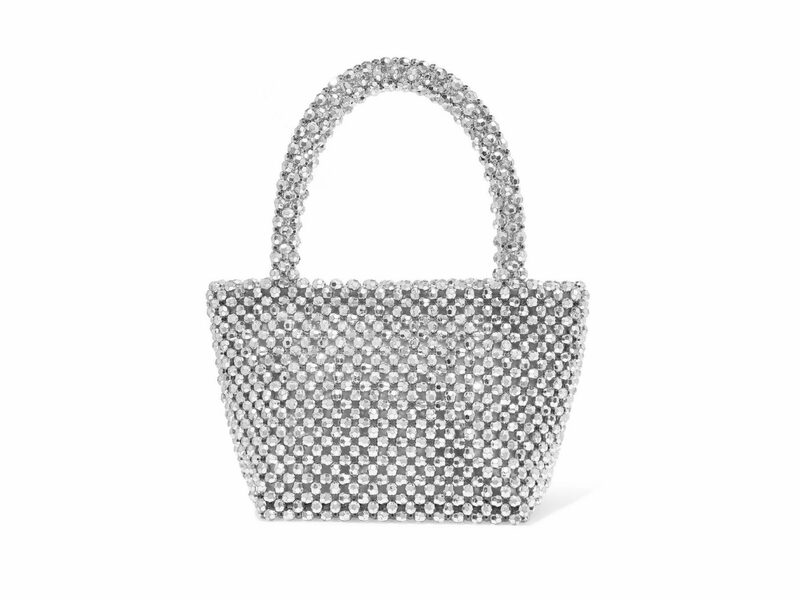 She'll appreciate the bling on this mini beaded satin tote from Loeffler Randall. Ordinary Nikes or New Balances won't do for the ultimate style queen. Nope, your fashion superstar deserves her own "superstar" sneakers from legendary brand Golden Goose. Leopard print is one of the biggest trends we've seen this season, but the sporty striped trim on this sweater takes it to another level. 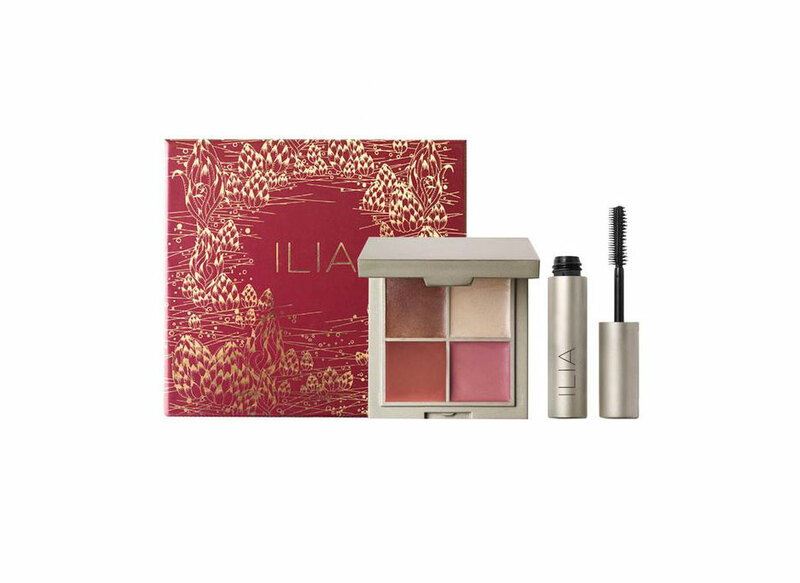 You know the old saying: if you give a girl an amazing outfit...chances are she'll want an amazing beauty look to go with it. 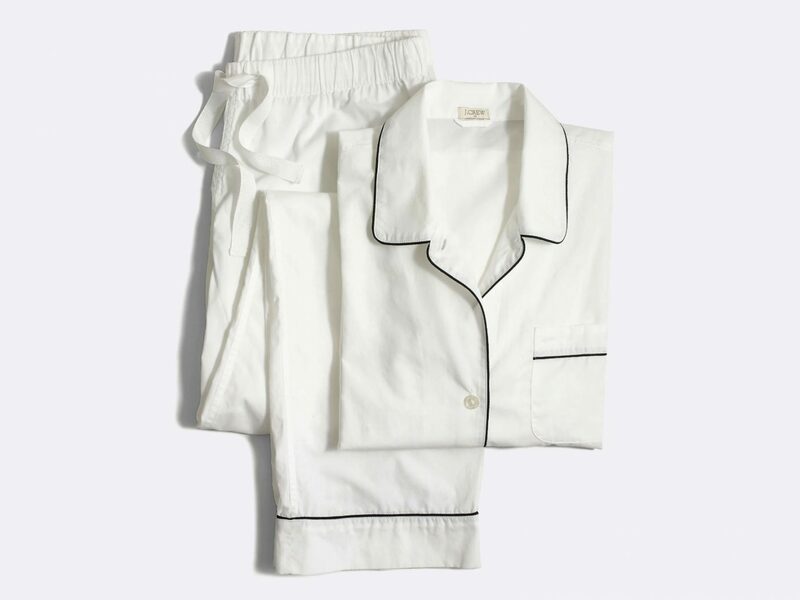 She's already stylish by day, and with these PJs, she'll be stylish when she hits the hay. 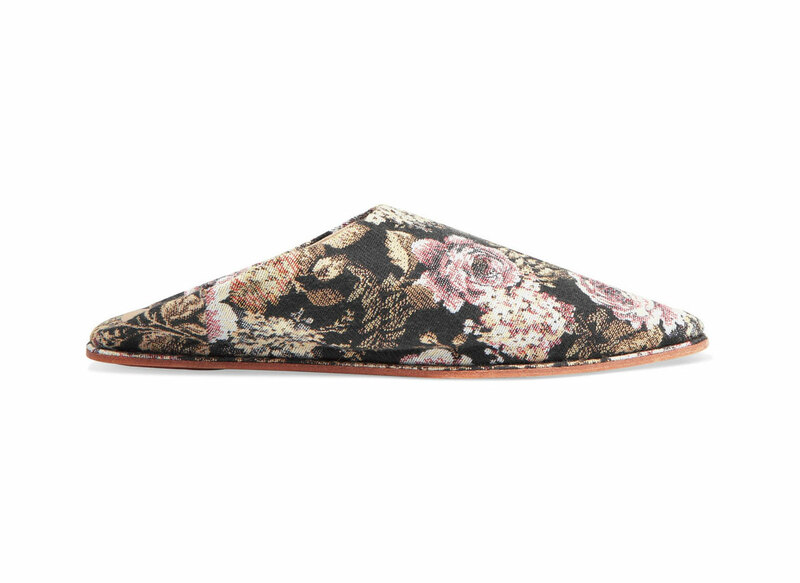 These leather-lined jacquard slides add an interesting aesthetic to any ordinary outfit. Get them now while they're 50% off! 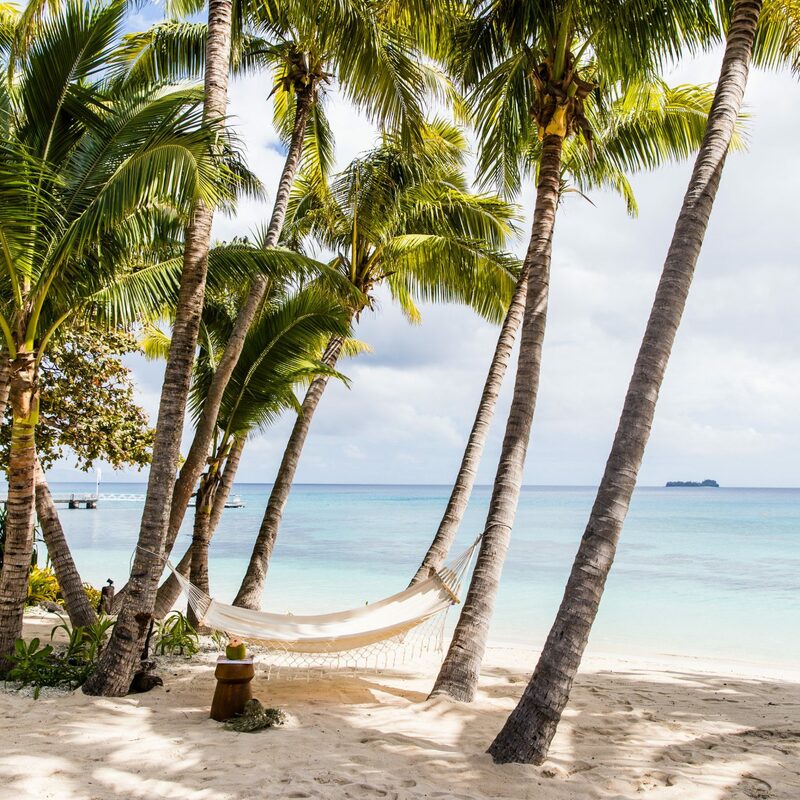 Whether your gift recipient has a tropical winter escape planned or just wants to get a head-start on summer trends, she'll love this belted suit from fashion-fave swimwear brand Solid & Striped. The baby blue stripes are soft and demure, while the deep V-neck adds some spice. If your fashionista hates owning the same pieces as everyone else, go for a smaller brand that she may not have heard of. 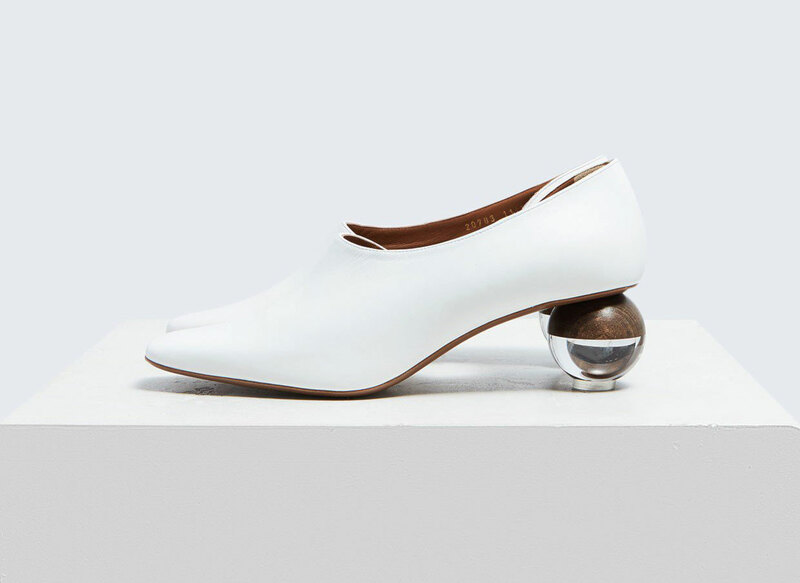 These Italian-made, square-toed, spherical-heeled pumps from London brand NEOUS will do the trick. These days, even your phone communicates your style. 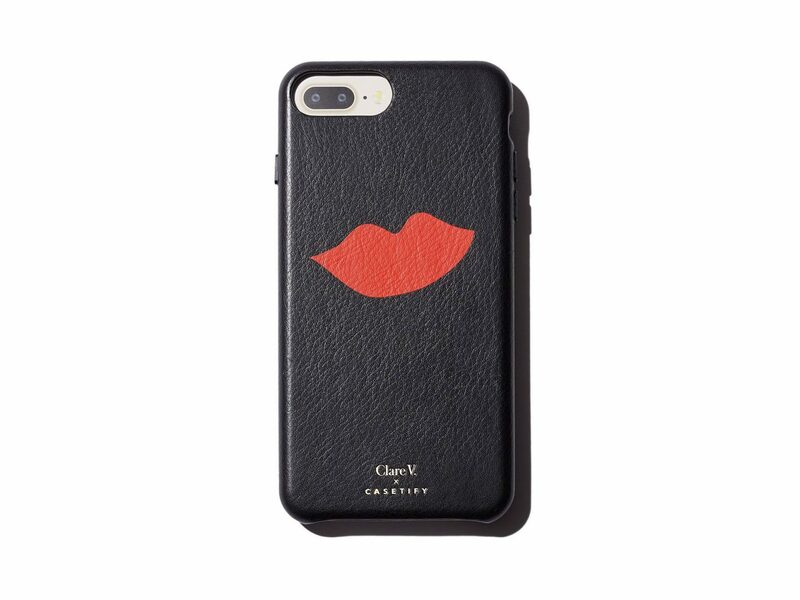 A fun and flirty case like this one from Clare V. adds some fashion flare to your tech.